Today, Rachel Jones introduces the Good Book Club. Tomorrow and Thursday, Melody Shobe will share how she’s planning to take part with her young children. Friday, I’ll write about getting ready with teenagers. Stay tuned for Bible recommendations and more practical ideas! – Ed. Pssst… Lent is rolling around a little early this year. It’s gonna be ok. Time moves at a weird pace, but after a week of work travel and trying to let my body catch up with my soul, I’m working on a late cup of coffee and I wanted to talk to you about Lent. Again, it’s gonna be ok. And amazing. I have a thing for you. I think you’ll love it. It’s simple and it will change your life, the life of your family, the life of your church, and maybe even the world. About a year and a half ago, Presiding Bishop Michael Curry and your friends at Forward Movement began working with over 25 organizations throughout the Episcopal Church to create this resource we’re calling The Good Book Club. Reading the Bible is one of the most important tools in becoming a disciple of Jesus. In that spirit, our first volume of The Good Book Club is Luke-Acts. The whole Episcopal Church is being called to read through Luke and Acts together, during the season of Lent and Easter. Fifteen minutes a day—prayer, short reading, and reflections from across the Church in a ton of different platforms (podcasts, Forward Day by Day, ChurchNext, Bible studies—check it out) to help you and your family read through Luke and Acts together. This is a simple way to observe Lent with your family—no muss, no fuss, just quality time together with each other and Jesus. 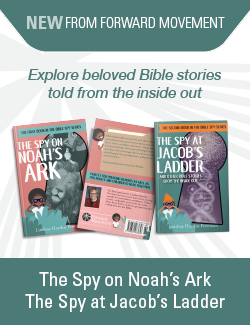 And all the resources are free and scalable, so that if you want to share this with your family in the carpool lane, or during slow-down time between bath and bedtime, or with your parish family, your parent support group, your weekly breakfast bible study, you can find a way to observe a holy Lent that works for you. I know it may sound daunting—read two books in the Bible over a hundred days. But you already know so many of these stories. Luke-Acts helps us read the whole narrative arc from the Nativity to the birth of the early Church. Luke is a master storyteller, and he loves the story he’s telling. Spend some time thinking about the New Testament stories you know and love best—odds are, they’re in Luke or Acts. You can totally do this. We’re so excited to be inviting you and your family to be read and pray along with The Good Book Club. Growing your personal faith, and the faith of your family is some of the most important work you do, for Jesus’ sake. We’re right here with you, and praying for you day by day. 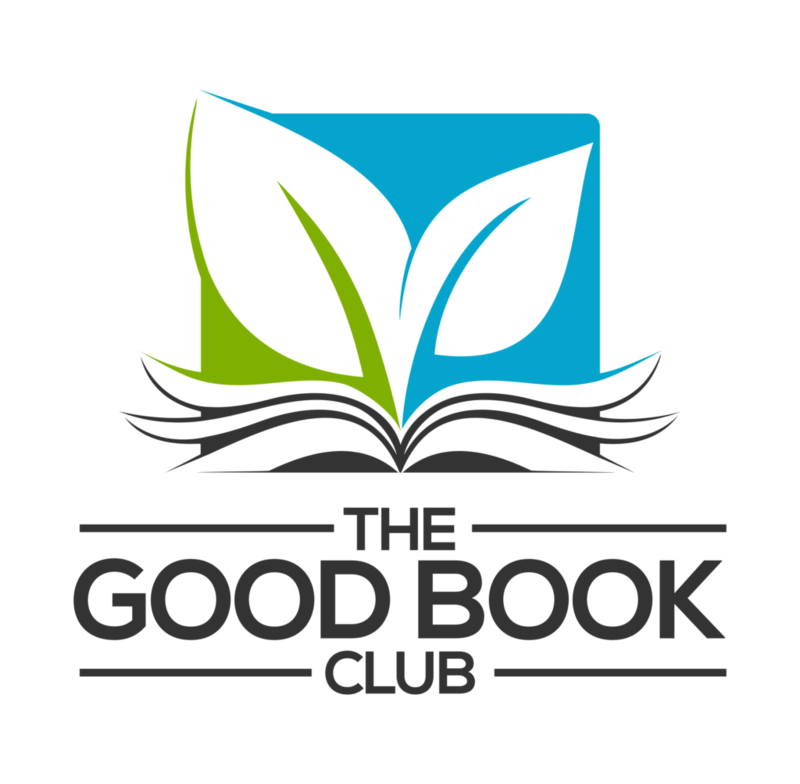 Are you planning to take part in the Good Book Club?